Knowledge of the Italian language affords access to one of the West’s richest cultural traditions as well as to one of Europe’s most vital contemporary societies. 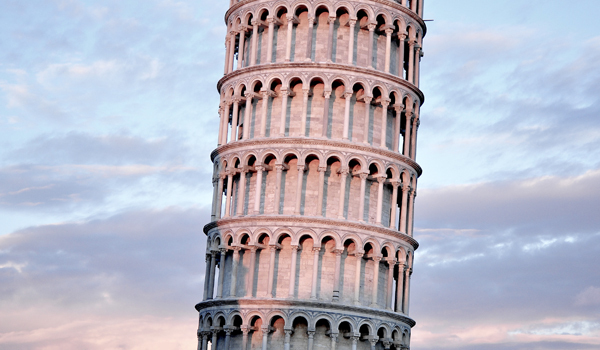 Italian is a primary language for research in art history, music, philosophy, literary studies, and archaeology. Italian literature, and more recently Italian cinema, is widely admired. The strong position of contemporary Italy in the area of design and fashion makes Italian language ability vital to those engaged in business and trade.